MORE Good Day Oregon visits Miss Knockout in NW Portland! Miss Knockout was an Auction Donor for the Charity Ball 2017. Tips from esthetician, lash expert & owner of Miss Knockout Beauty, Kimmie Nguyen. Miss Knockout is featured on page 22! Portland's beauty reputation is a tad crunchy: no makeup, a ponytail, and toenails wrecked from hiking boots. But it's also not accurate—the city is increasingly more glam by the minute, with new salons and spas opening regularly that cater to women who love to be outdoors and still want a perfect pedicure. 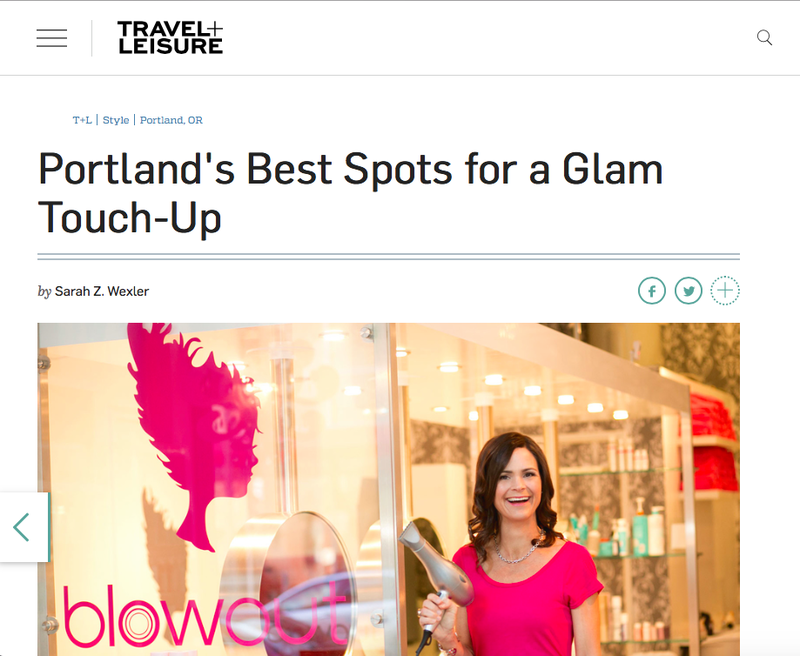 And for Portland’s ever-growing number of visitors, there are plenty of places to go for a touch-up after a cross-country flight. 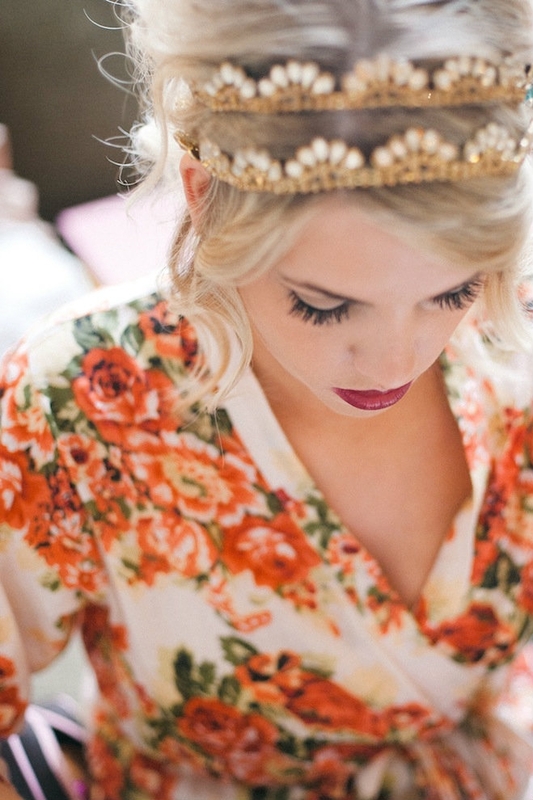 Here are the best spots in town where you can get pampered in a flash.